Next sending at 20h55, delivery time 2-3 days. Do you also regularly pine for the golden age of Nintendo? Do you miss such old-school classics as Super Mario Bros, The Legend of Zelda and Street Fighter? 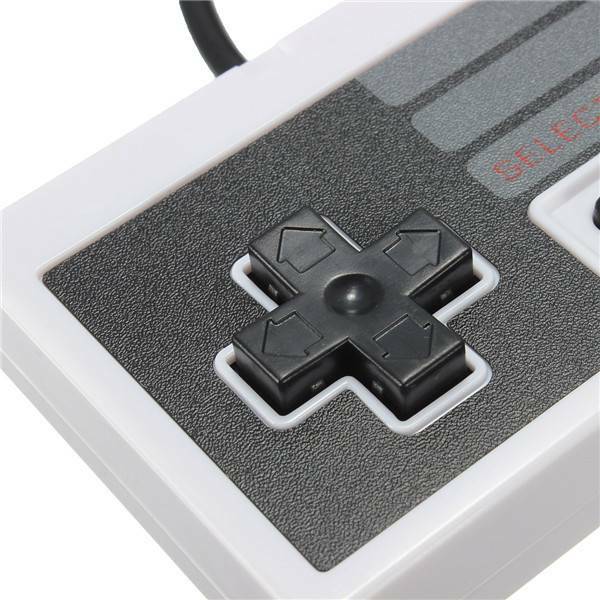 This is the perfect gift for gamers who still understand the beauty of 8-bit gaming. 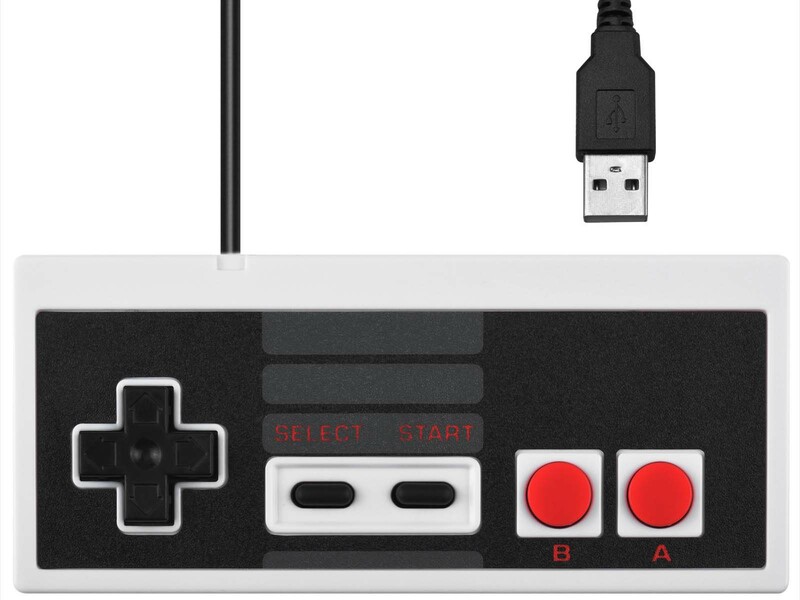 Use the USB port to connect the controller to a PC or laptop, which you will temporarily have to turn into a NES (Nintendo Entertainment System). You can do this by installing a so-called emulator. An quick Google search will help you with this. You can then download games (or NES ROMs), which can be opened in the emulator. You will then have to select and install the controller. You could use your keyboard to play, but be honest: playing an authentic Nintendo game requires an authentic Nintendo controller. 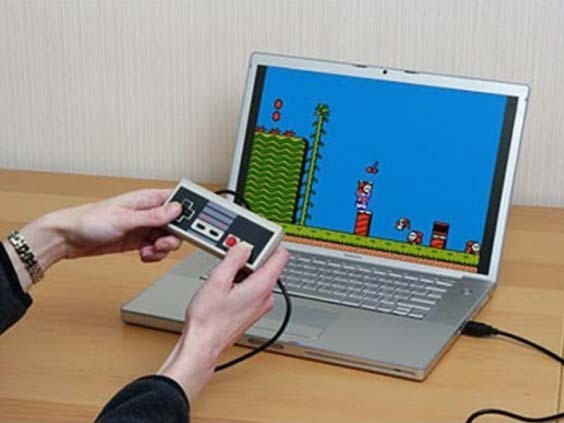 There are several ways to find NES emulators and games. 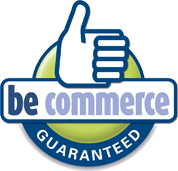 We have successfully tested the product on emuparadise.me (see the video above).